Native, hardy perennial swamp or bog plant with sweet, spicy- scented leaves. Spadix like flowers in June/ July followed by dark berries. 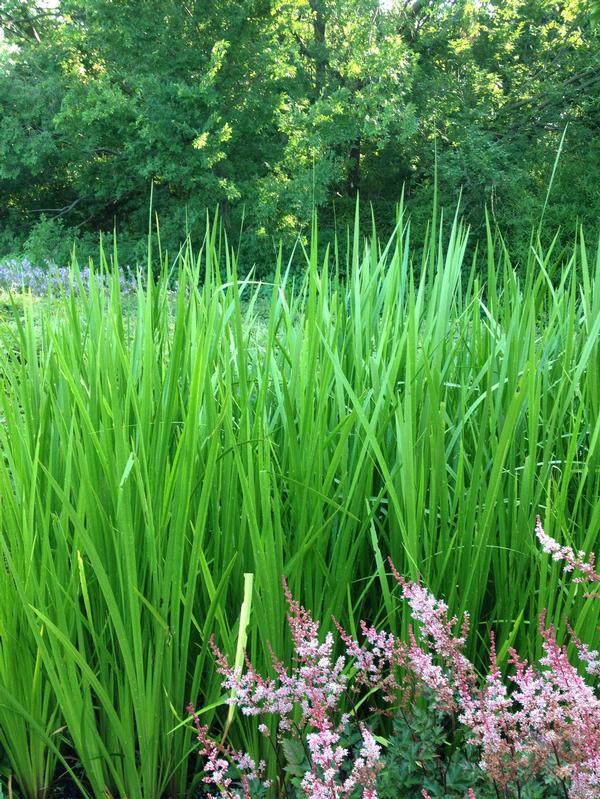 Great for stabilizing pond edges or plant in boggy areas.